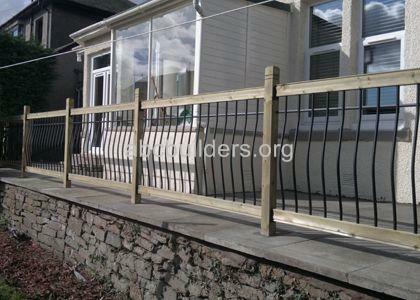 Single Sided Palisade Fence. 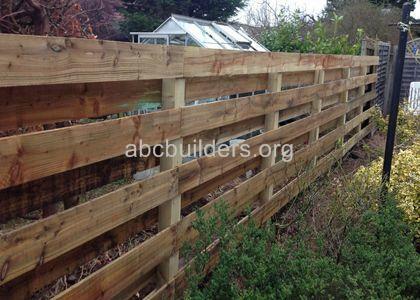 The fence was constructed to define the boundry line and to create privacy. 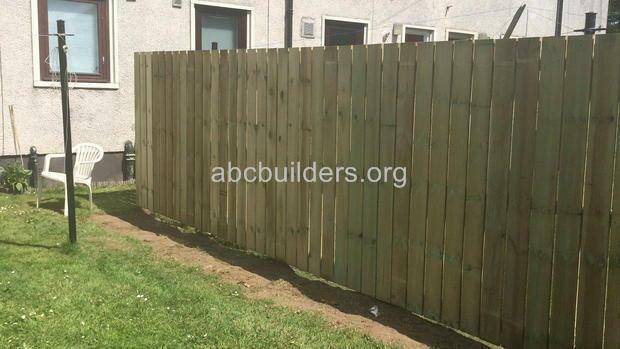 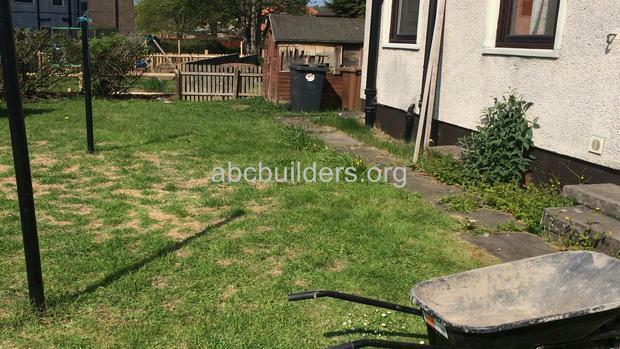 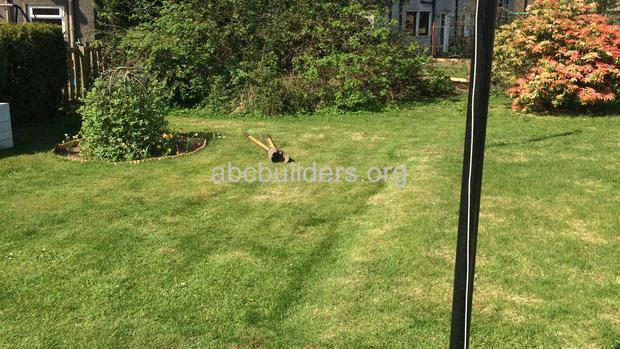 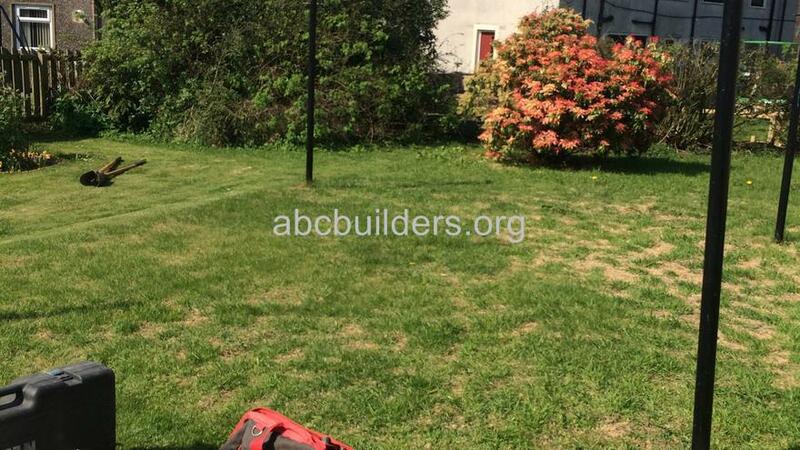 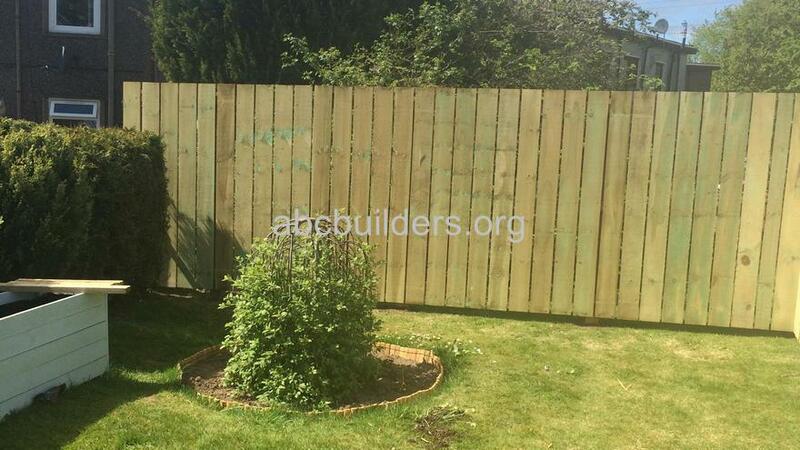 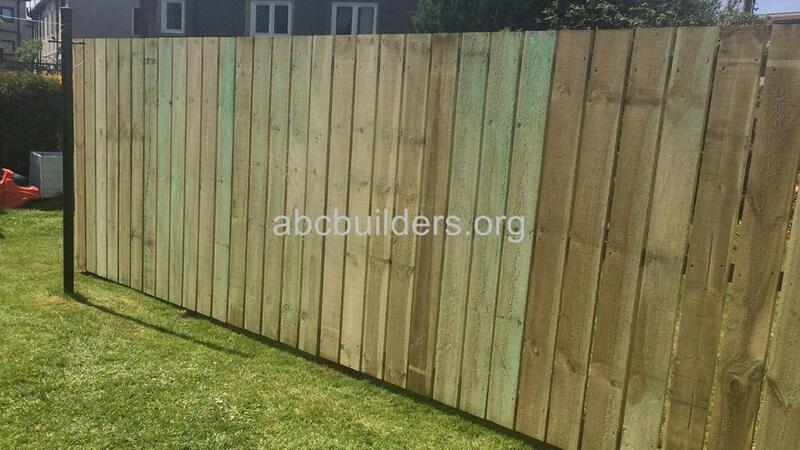 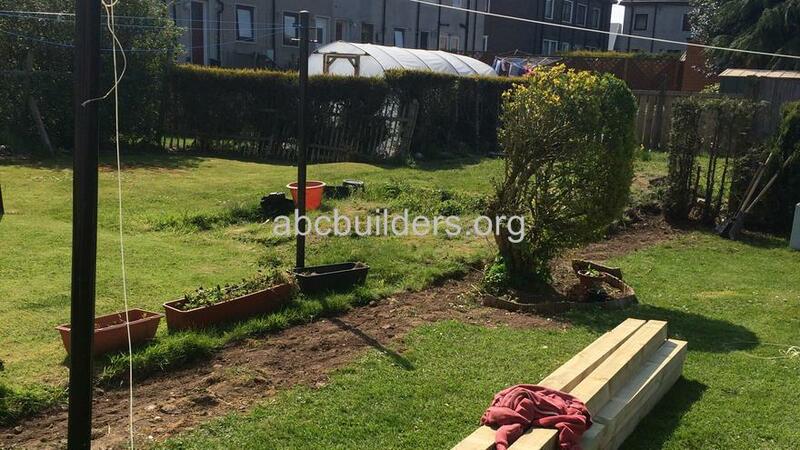 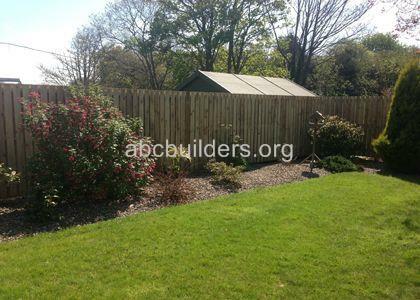 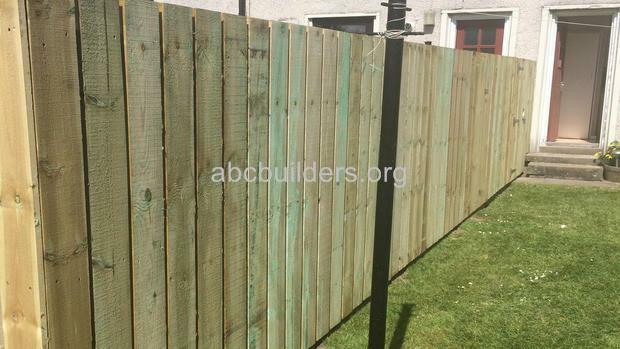 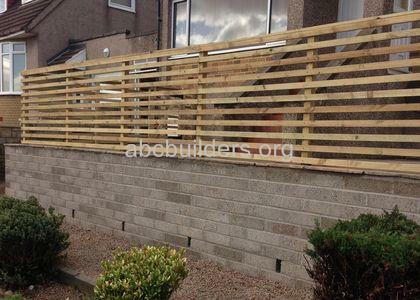 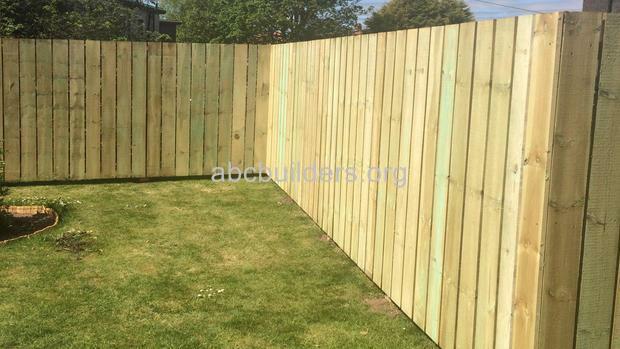 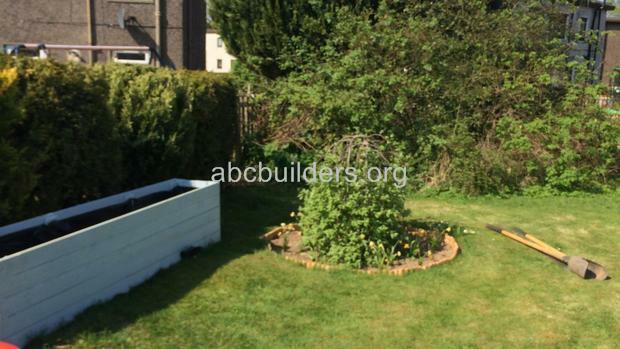 The customer decided on a single sided fence as due cost as the fence was quite long.